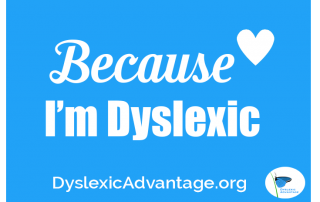 Because I’m Dyslexic – What About You? Huge thanks to these amazing people who were willing to share about What They Do Because They’re Dyslexic. 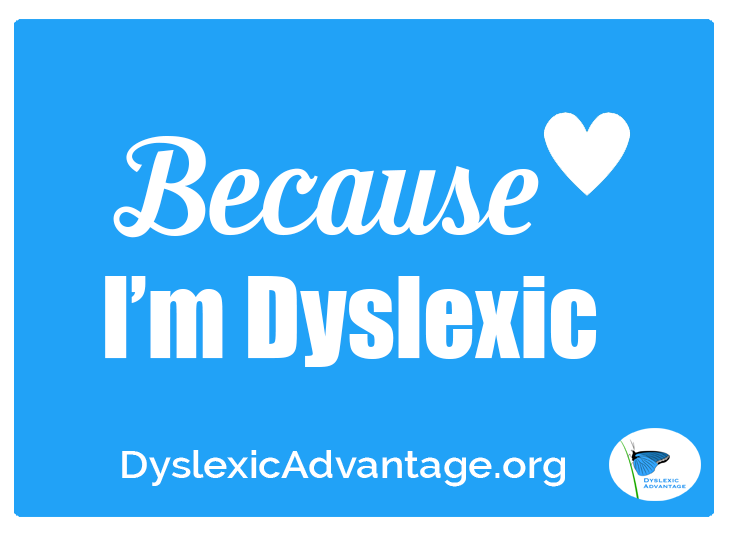 It’s because, not in spite of being dyslexic. We spend so much time talking about, debating, and meticulously pouring over challenges, but what we should never forget to find a way for everyone to fly.